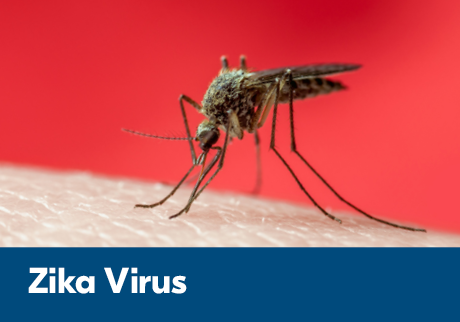 Help protect yourself against the ZIKA VIRUS by avoiding mosquito bites. Note that mosquitoes can bite during the day and at night. If you become ill during your trip, or approximately within 14 days of returning home, see a health care professional and tell them where you travelled. Symptoms usually appear between 3 and 14 days after infection. The symptoms are usually mild and last from 2 to 7 days. The information provided is for personal use, reference and education only and is not intended to be a substitute for a Physician’s advice, diagnosis or treatment. Please consult your healthcare professional for specific information on personal health matters. MD/MC 911979 Alberta Ltd. ©2018 Shoppers Drug Mart Inc.